They will cope with any terrain obstacle due to the enhanced immunity. Comfortable use is ensured by large-scale and clear LED displays or contrast LCD displays. For crossing rallies There are 7 products. 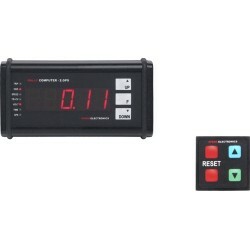 RC multifunction: H-100 TRIPMETER measures and displays the following value: route distance, speed, voltage, direction. It is designed for any type of rally. 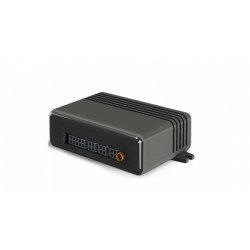 In conjunction with the waypoint routing function it can be used in off-road rallies. RC multifunction: H-100 AZIMUTH is a precise, dust and water resistant tripmeter designed for rallies. 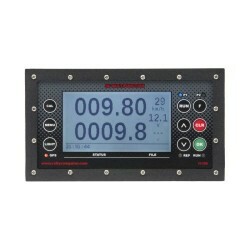 It is equipped with easily readable LED display which at the same time shows all the measured parameters. With the help of 9 buttons usage is intuitive and fast. 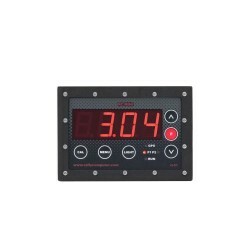 RC 6+: H-101 TRIPMETER is a precise, dust and water resistant tripmeter designed for rallies. The tripmeter is equipped with easily readable LED displays where selected parameters are shown in three separate windows. With the help of 9 buttons usage is intuitive and fast. 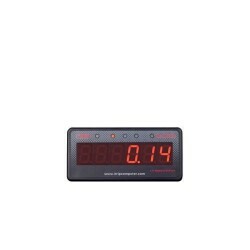 Tripmeter RC Mini H-51 is a precise, resistant to dust and water odometer designed for rallies. 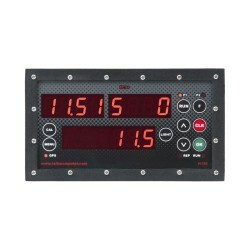 Tripmeter is equipped with clear LED display digit height 20 mm. It may contain routing waypoints. 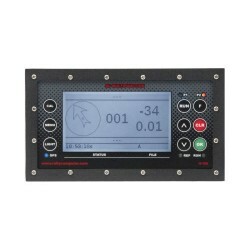 Rally computer 2 + is tripmeter designed for quads and motorcycles as well as for basic measurements in cars. Ease of use, durable housing are the main features. Small size repeater, displaying all the features tripmeter important. When ordering, select the type tripmeter with which to work μ-31.